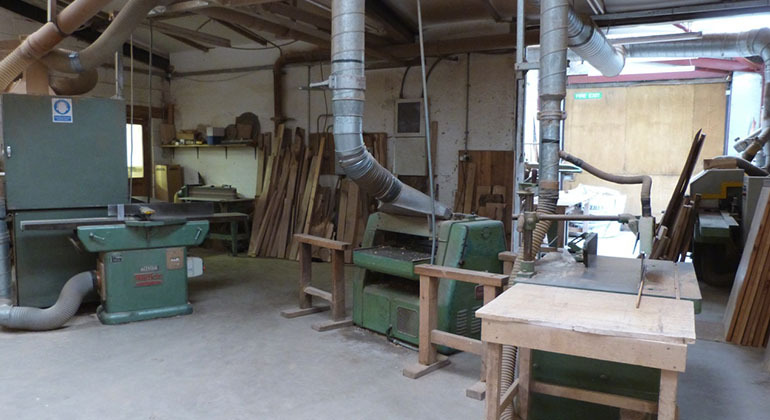 We have all the machines of the trade to provide a quality sawmill service. 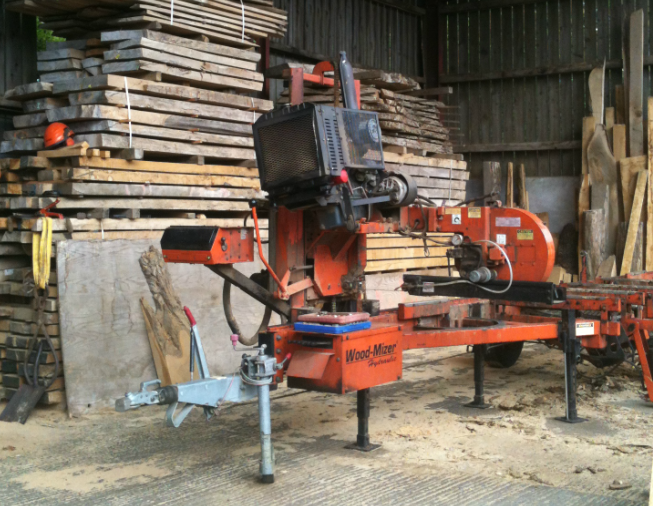 Here at the yard we have all of the machines to saw and cut timber to any required size. 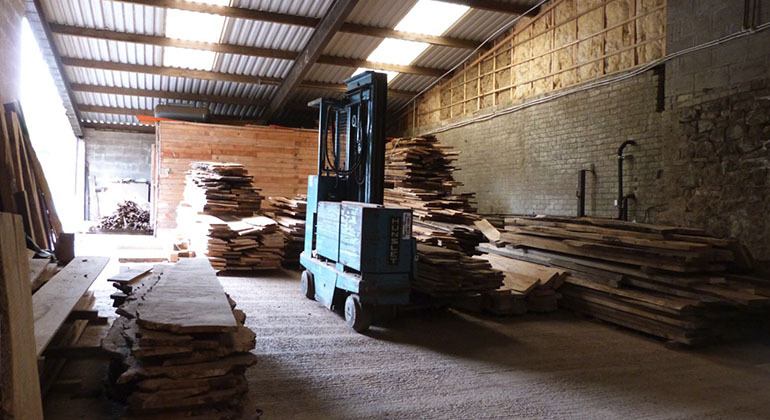 It cost £50 per hour plus VAT to sawmill at the yard. 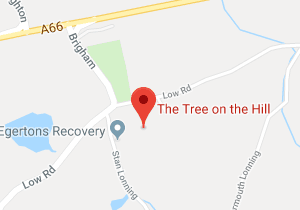 £500 per day plus VAT. Minimum of one day full hire, which includes 8 hours sawing with two workers and travel expenses. For more information on any of the abovce, please do not hesitate to get in touch. 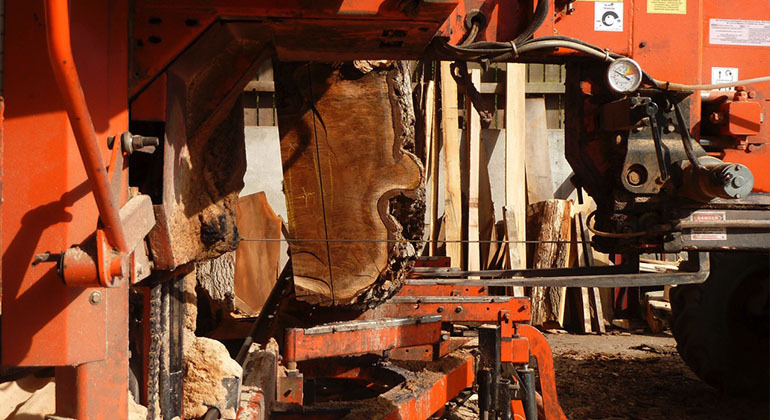 We can cut, snd and size any piece of timber with our full range of machines. Getting that smooth finish at the right size is essential and our one to one personal service ensures that you receive what you require.